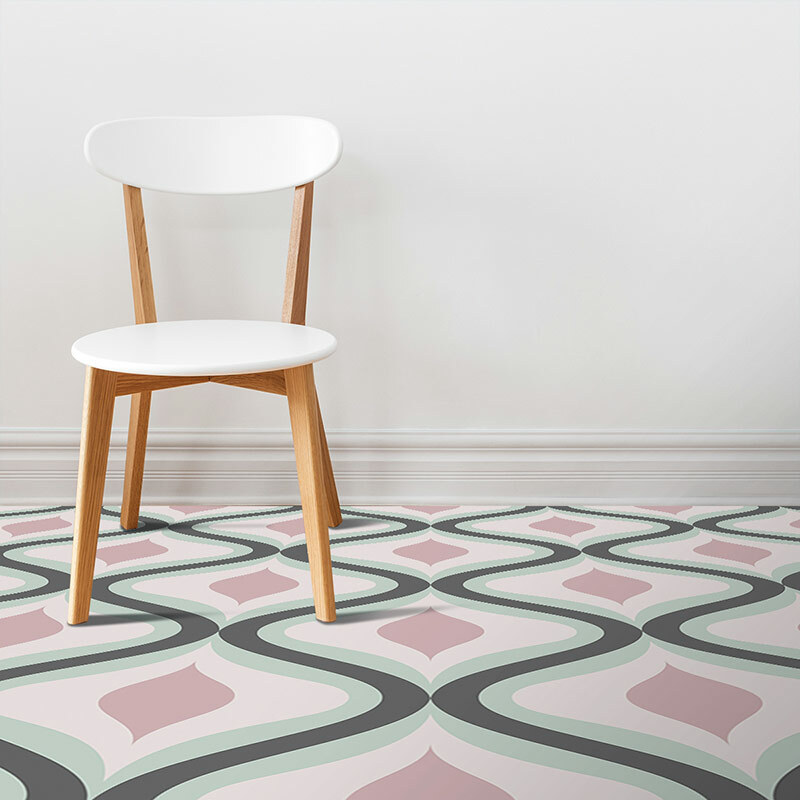 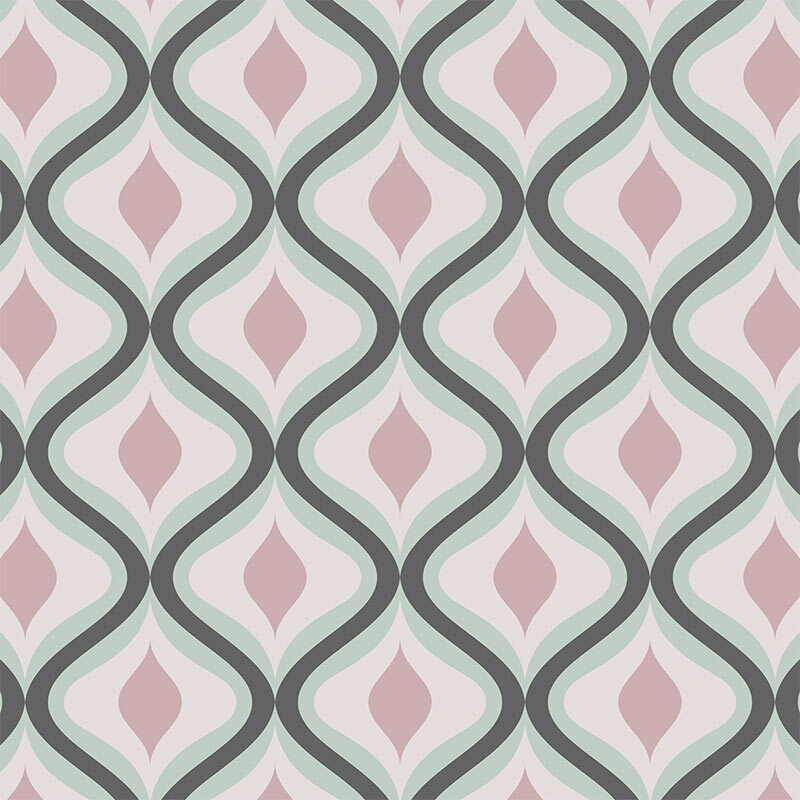 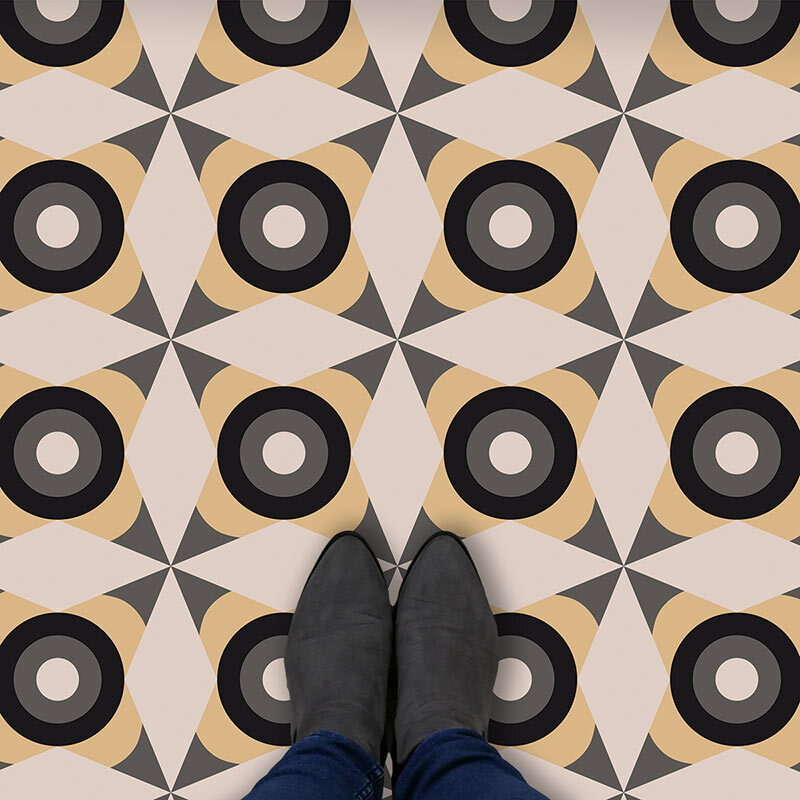 Jolo pattern is all about cool retro style produced as a modern vinyl flooring design. 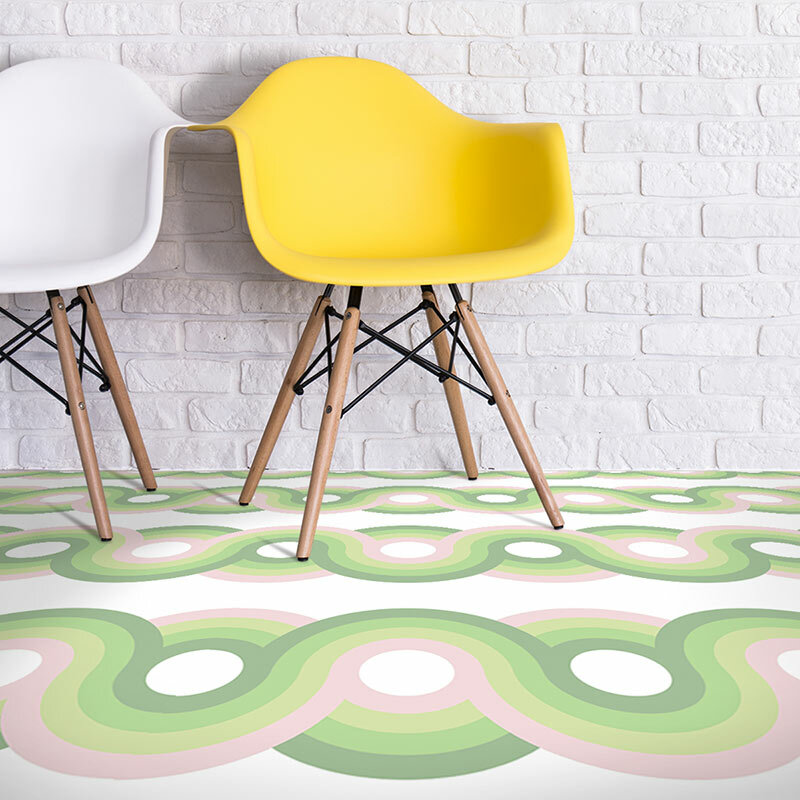 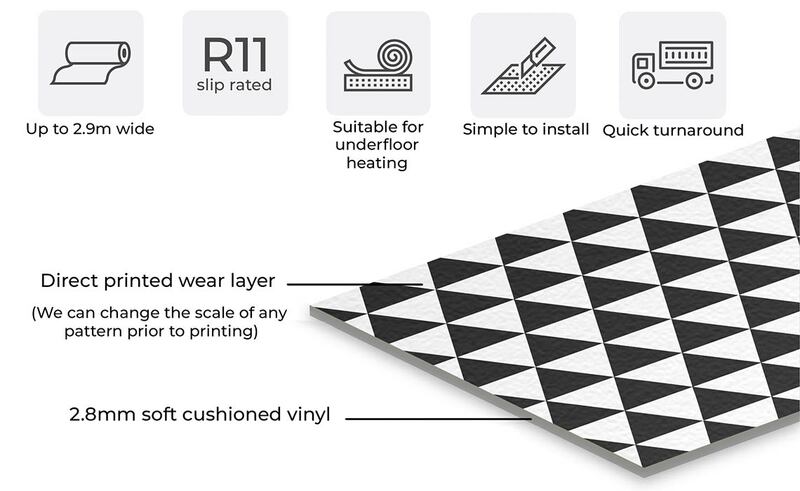 An individually printed vinyl flooring created to help complete your unique home and is part of our new range called Metro-dot. 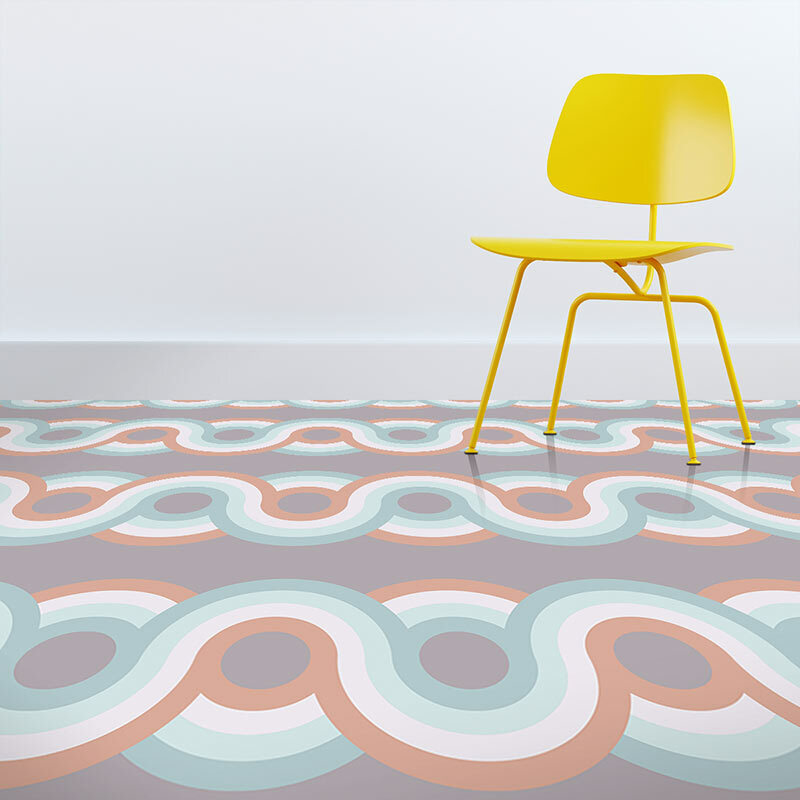 On-trend colours wrapped up like a 70s sweetie!